After-school programs are out-of-school time activities for kindergarten pre-schoolers, elementary and secondary school students organised with an intent to encourage the children and youth of all ages to improve their leadership and social skills by motivating them to participate in camps, music and acting clubs, interactive learning activities, sports and art programs, recreational fun pastime events, etc. 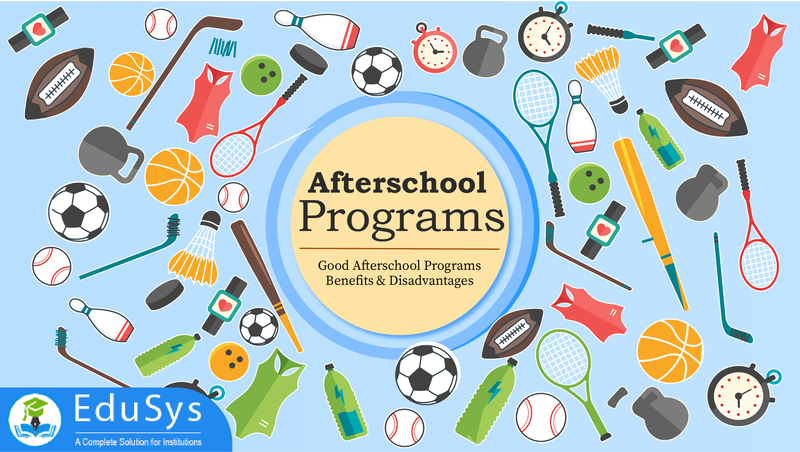 These after hour school programs greatly benefit in strengthening the physical, mental and social development of children and teens. Occasionally, engaging the students in entertaining non-academic activities increases their confidence, academic performance, behaviour and coordination. Educational institutions and communities ought to consider aspects such as the age of children, special needs and requirements, the purpose of activities, etc., while designing different types of after-school program activities for students. Physical Sports Activities: Swimming, Soccer, Football, Cricket, Basketball, Hockey, etc. Creative Visual Arts: Drawing, Painting, Sculpting, Photography etc. Performing Arts: Acting, Dancing, Singing, Music, etc. Literature Arts: Plays, Poetry, Drama, etc. 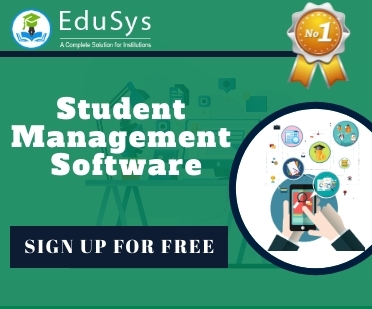 Attract students for summer camps, holiday activities, etc.